Save tonight. And the date. 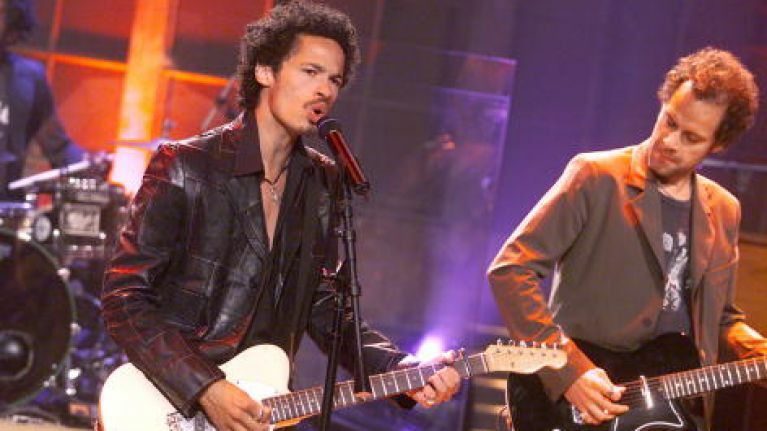 Eagle-Eye Cherry, famous for his 1997 super smash hit 'Save Tonight', has announced a gig in Dublin's iconic venue Whelan's on Wexford Street. The concert comes amongst a string of dates on a UK and Ireland tour as Cherry tours on the back of his 2018 album Streets of You. Cherry hasn't visited these shores since 1999. Some regard the Swedish singer-songwriter as a one-hit wonder, but is that really the case? There's only one way to find out. By attending his concert on Wednesday, 29 May. Speaking ahead of the tour, Eagle-Eye said: "Many ask if it's a burden to have such a famous song… I really see it as ‘a good problem’. I'm convinced I would have liked it even if someone else wrote it." 'Save Tonight' has been a staple of gaff parties, secondary school graduation ceremonies, first guitar lessons and the closing moments of discos around Ireland for two decades now, so we can't imagine what it will be like to hear it sung by Eagle-Eye Cherry live in the flesh.